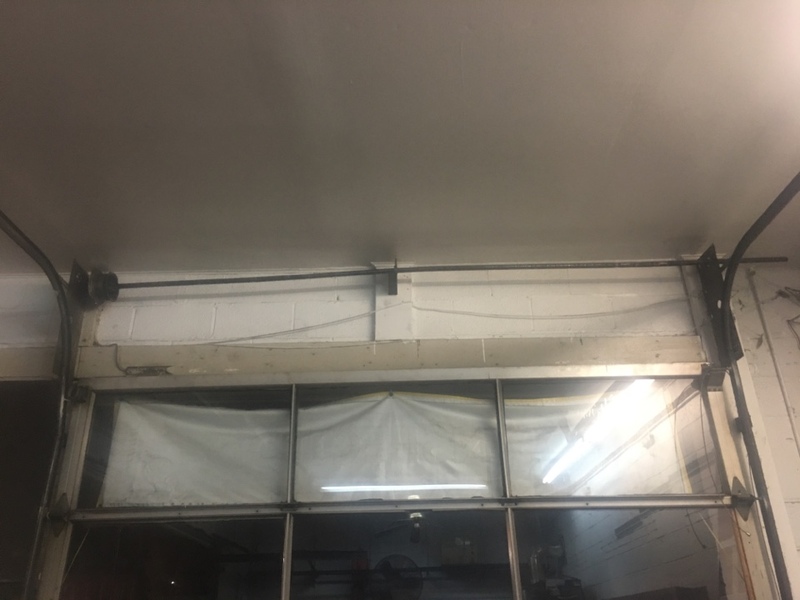 Looking for garage door services in McLean, VA? 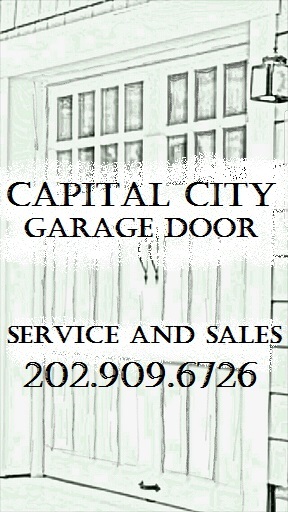 Capital City Garage Door provides the high quality garage door installation, maintenance and repair you’re looking for! We deliver straight-up service that’s trustworthy and hassle-free. When you need garage door sales, service or maintenance, don’t call a stranger. Call one of your own neighbors! Capital City Garage Door’s team members live, work and play right here in the McLean, VA area. We give you the personalized service and attention you deserve. 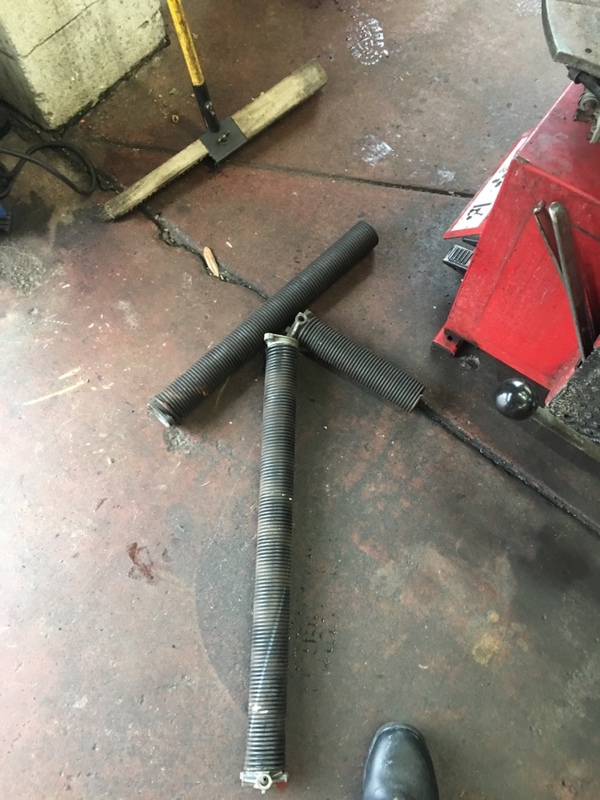 Joe is unest , on time... , He fix my garage door ! 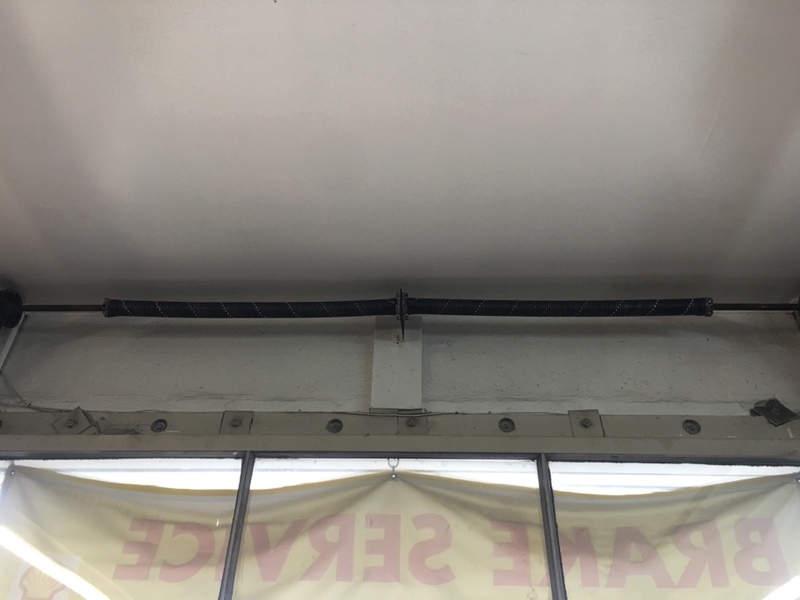 New commercial garage door springs, cables, rollers, and torsion tube for this Shell Service Station.